Every family ceremony should amaze the gathered guests with its unique atmosphere and excellent organisation. Therefore, the selection of the appropriate venue is sometimes one of the most difficult decisions that has to be made. We welcome guests to the Grand Sal**** Hotel where together we will prepare the party which will become the most fabulous family memory. The day when a couple in love say the joyous words of “I do” is one of the most happy moments of their lives. This is a day during which everything just has to be as perfect as possible. 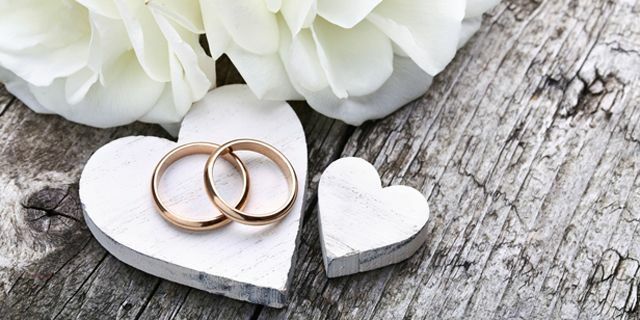 We welcome all those who desire to organise their wedding reception at a special venue where from the first to the last moment everything will be perfect. You will find a most exceptional place 101 meters underground which creates an unforgettable atmosphere during every wedding ceremony. The Chapel of St. Kinga fascinates every young couple arriving here from all the corners of the world, who, standing in front of the altar in the light of the crystal chandelier and among reliefs made of rock salt, say to each other... “I do”. The underground chapel measures 31 x 15 m and its floor area is 465 sq.m. The chapel can host up to 100 persons within its grand interior. We can also offer you additional services, such as a flower decoration, a violin quartet or soloist as well as a professional photographer. The Chapel of St. Kinga is one of the most recognizable historic monuments in Poland. The intimate and charming Grand Sal**** Hotel is a venue that fits harmoniously within the festive atmosphere of a wedding reception. The surroundings of the St. Kinga park will allow your guests to take a pleasant stroll along its paths and avenues while our virtuosos of taste prepare special meals that will never be forgotten. All the guests desiring to freshen up and regain their strength after a glamorous wedding reception that lasted till early morning hours are most welcome to stay at the Grand Sal**** Hotel. The hotel offers 39 comfortable double rooms and an elegant suite for the Newlyweds with a view of the historic St. Kinga park. 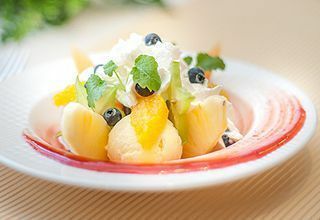 Your guests can begin the day with a delicious and nutritious breakfast. A pleasant visit in the sauna also awaits them. 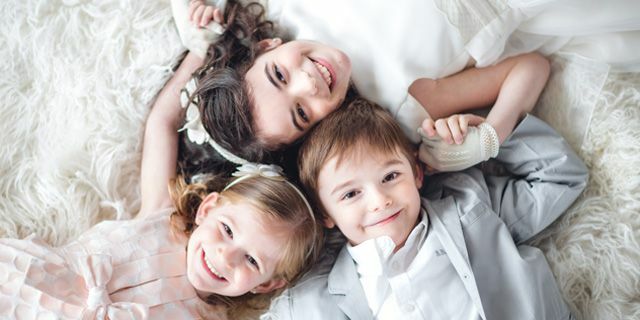 Baptisms and Holy Communions are one of the most important events in the lives of our children as well as perfect opportunities for meeting old friends and family reunions. These are moments when every parent tries very hard to do everything so that their children will feel really special. The preparation of such a ceremony is often a series of challenges that one has to face. 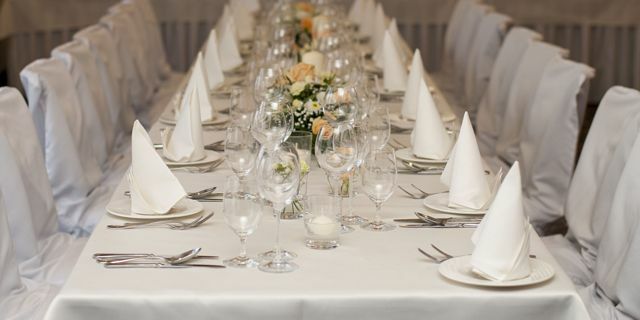 Therefore, we would like to invite you to organise baptism and holy communion receptions at the Grand Sal**** Hotel where you can count on our help and support anytime. A pleasant smile may appear on your face or you may become a bit emotional while remembering some of the most beautiful moments of your life, never to be forgotten, spent in the comfortable interiors and the surroundings of the picturesque St. Kinga park. 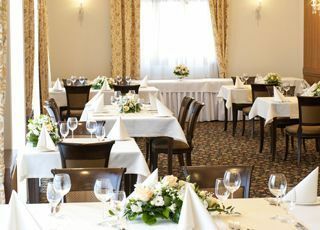 Every reception and event organised in our charming restaurant can be combined with staying at the hotel and visiting the Relaxation Zone or the underground Health Resort in the “Wieliczka” Salt Mine. We also offer our guests free-of-charge access to the sauna.